Welcome to Integrative Physicians, P.C. We are so glad you’ve found us, and we look forward to getting to know you. 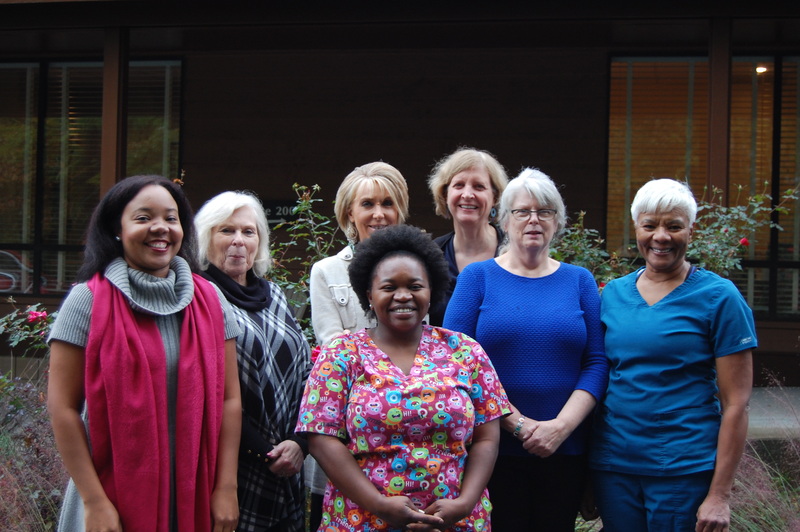 We know you have many options for your healthcare needs in the triangle area, and we strive to provide a more personal experience in our small, physician-owned family practice in Durham than you might find at a larger, university-based practice. At Integrative Physicians, we believe it takes TIME to know and understand our patients, to assess and determine the best course of action, and to provide our patients with the teaching and tools they need to take care of themselves. That’s why we schedule 30-45 minute appointments for most cases, and we prioritize the quality of our patient interactions over the quantity of patients we see each day. We also value your TIME and hope to provide convenient services. We provide same day appointments for sick visits, perform labs onsite, and our physicians and nurse practitioners can perform many procedures here in the clinic, saving you the time and expense of multiple specialty visits. Call 919-403-8600 to schedule an appointment today.